Today, Ubisoft announced that Far Cry® 5: Lost on Mars, the second post-launch adventure, is now available on PlayStation®4 computer entertainment system, the Xbox One family of devices including Xbox One X and Windows 10 PC. 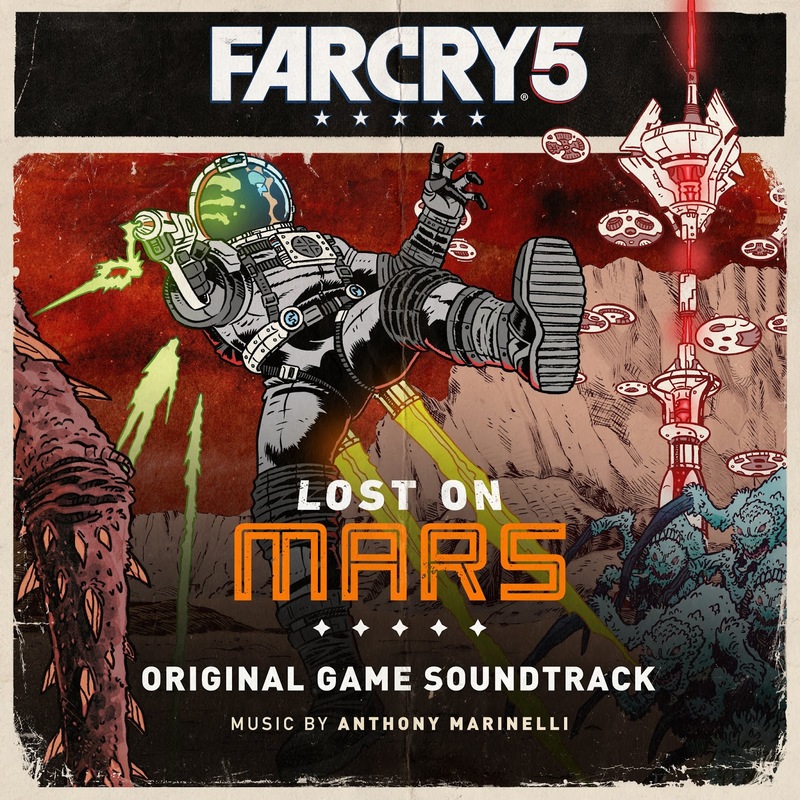 Ubisoft also released the Far Cry 5: Lost on Mars soundtrack, a funky, sci-fi, 70s-inspired spaghetti western track list created and performed by film composer Anthony Marinelli. Marinelli used his original vintage analog synthesizers from iconic films Young Guns, Starman, War Games and Michael Jackson’s Thriller, as well as sci-fi orchestra riffs, baritone guitar, banjo, dobro, wah guitar and funky bass lines to get players grooving with the spiders on Mars.